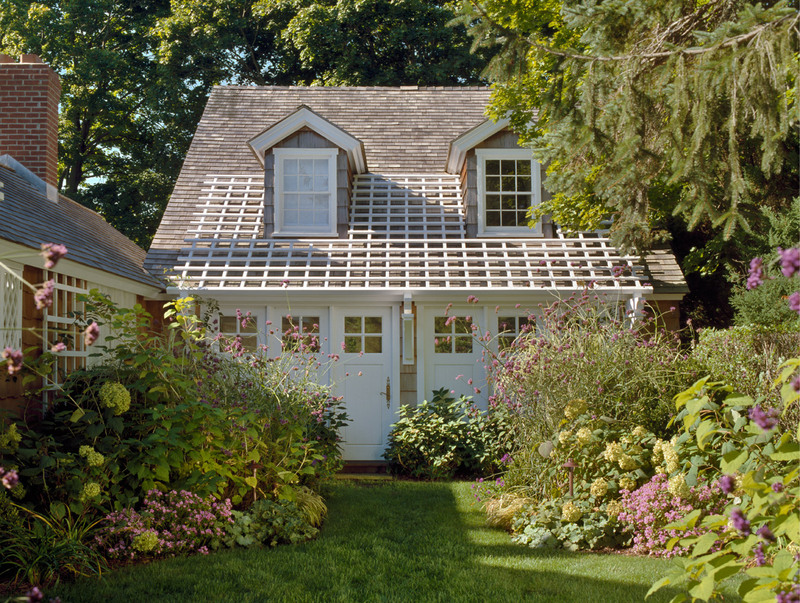 This cottage possessed some charming features, and its lovely yard held out promise of newly planted gardens and terraces; but it required both updating and additional spaces to accommodate a family with teens. 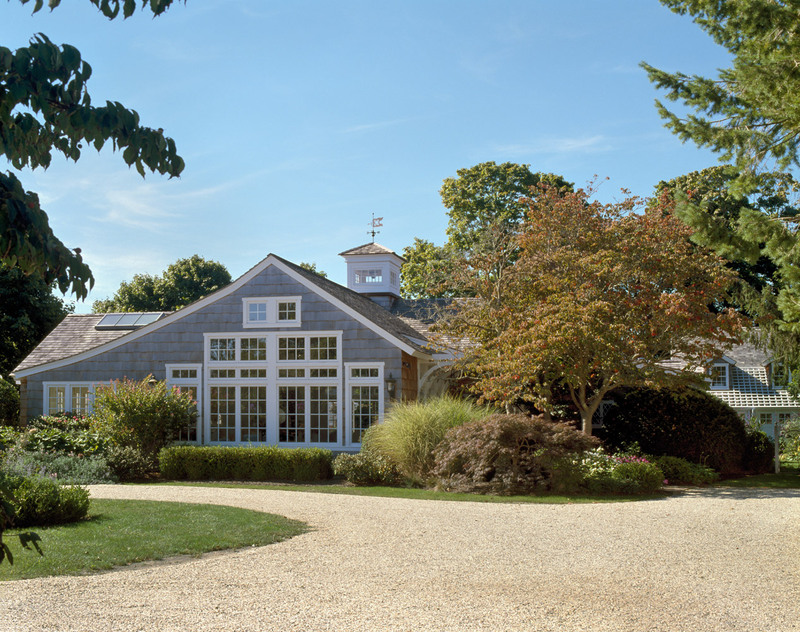 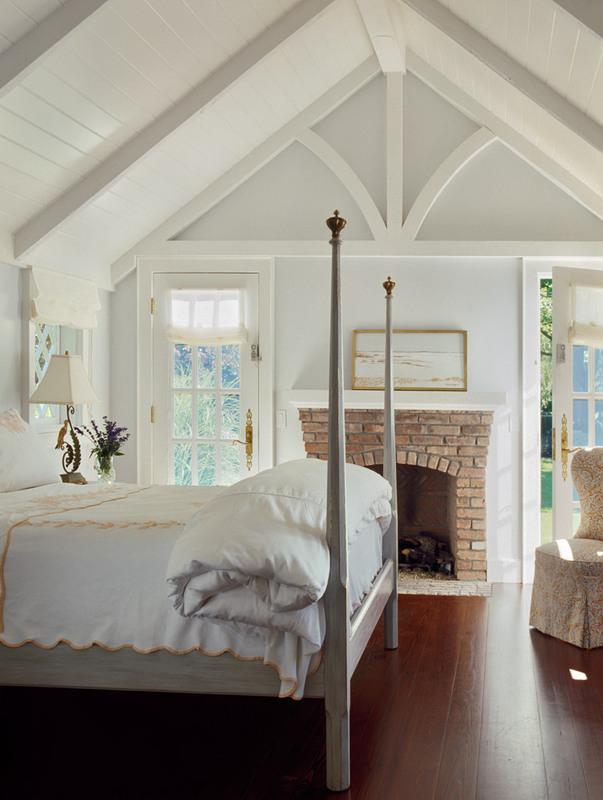 Our clients saw promise in the heavy timber framing, brick fireplaces and planked floors. 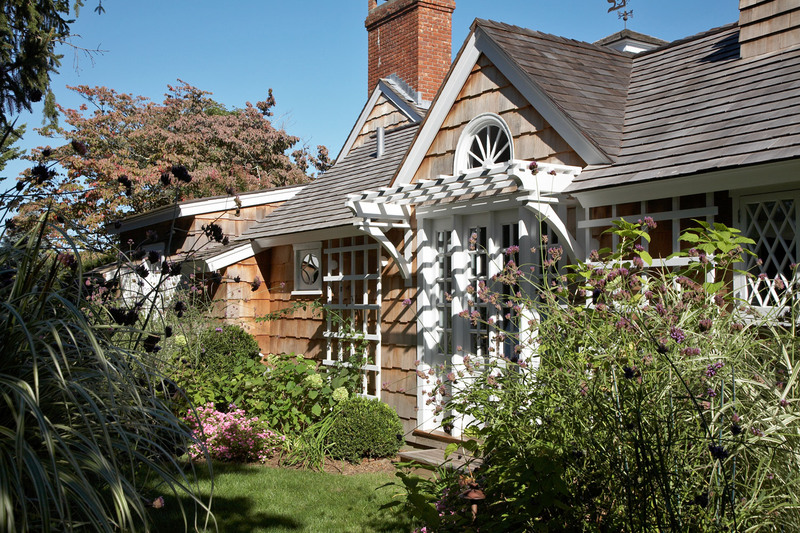 By painting the timbers white, cleaning the brick and replacing the floors with rich pine planking, the cottage was brought to life in a pleasing modern esthetic sustained in the new master suite, the kitchen with herringbone brick flooring and the annex — created from a transformed garage — housing the teenagers’ rooms. 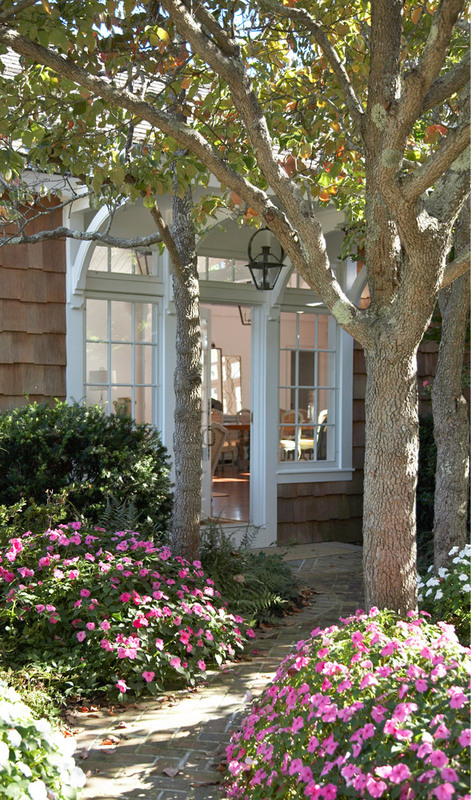 Exterior pergolas and lattice work lend pleasing form and structure to the extensive gardens and terraces that now grace this elegant 4,600 square-foot cottage.